Jinks Middle School’s Pre-AICE Honors Program is an advanced program for academically talented middle school students. The Pre-AICE curriculum is written and administered by the University of Cambridge in Cambridge, England and is offered to 6th, 7th, and 8th grade students. The Pre-AICE Honors Program curriculum is an innovative and accelerated method of study that provides rigor and relevance in preparation for a series of comprehensive examinations taken by students at the end of their 8th grade year. Through participation in the Pre-AICE Honors Program, students develop skills that will enable them to move seamlessly into any advanced academic program at the high school level. Merritt Brown Middle School provides a powerful opportunity for all students to achieve academic success through the Springboard Pre-AP Program. Springboard is the College Board’s official Pre-AP program in English Language Arts and Mathematics for grades 6-12. Like Springboard, Merritt Brown believes that every student deserves access to rigorous minds on and hands on coursework that leads to success in high school and college. Our advanced curriculum also includes a Language Arts, History partnership that enhances research and critical thinking skills. Additionally, we offer a Pre- Engineering elective as well as an award winning math team geared towards students who are interested in technology and math in high school and beyond. The Mowat Pre-AP Program has been designed to cater to academically able students. The Pre-AP program provides a rigorous curriculum with instruction that challenges students to expand their knowledge and skill level. The goal is to prepare students for higher intellectual engagement by starting the development of skills and knowledge as early as possible. Through participation in the program, students acquire the knowledge, concepts, and skills needed to engage in a higher level of learning. Surfside Middle School provides opportunities for academically talented students through a Pre-Advanced Placement Program. Students participate in an honors strand of core classes instructed by teachers trained in the College Board concept of high-level work in middle school as preparation for Advanced Placement coursework in high school. While middle school students are not able to take actual Advanced Placement courses, they do use Springboard Curriculum developed by College Board as an introduction to the kinds of topics, concepts and skills found in AP courses. The program includes an Advanced Academics elective course for students which helps develop critical thinking/“out-of the-box” skills. A pre-engineering track is available for students particularly interested in technology and math. 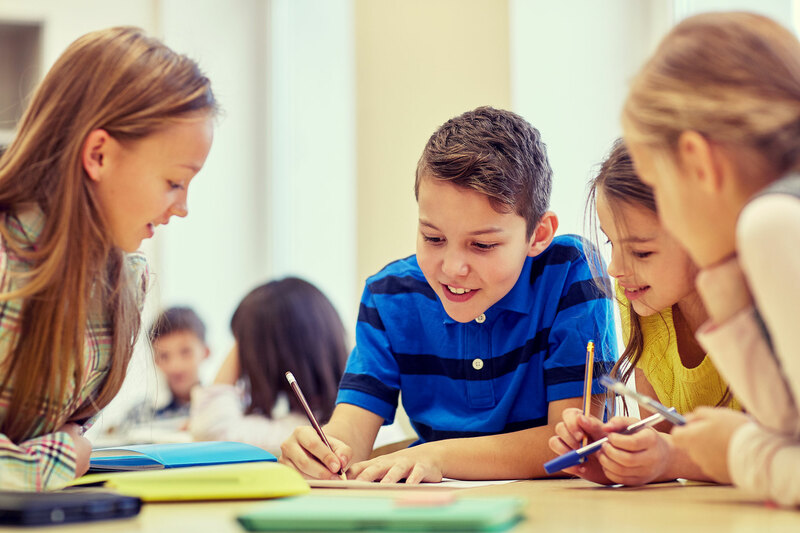 Embedded in the Surfside program is a strong emphasis on a team model, using Kagan cooperative learning structures to support social skills and character education initiatives.